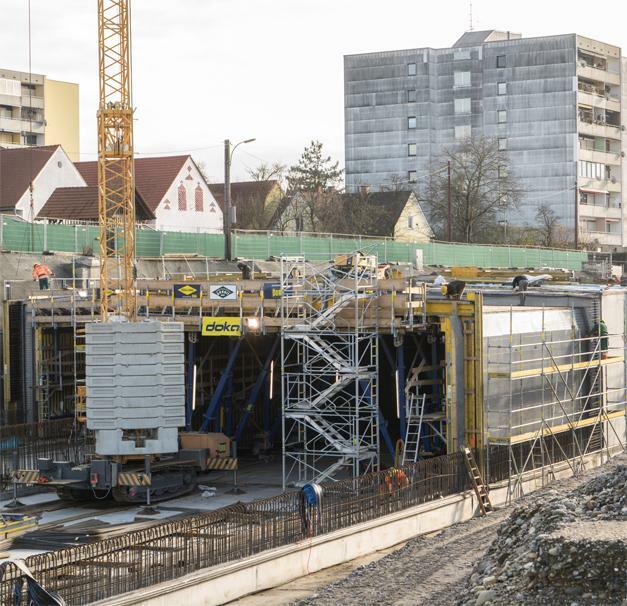 Südgürtel is part of a comprehensive infrastructure package designed to bring the southern part of Graz up to speed for the requirements of modern mobility. 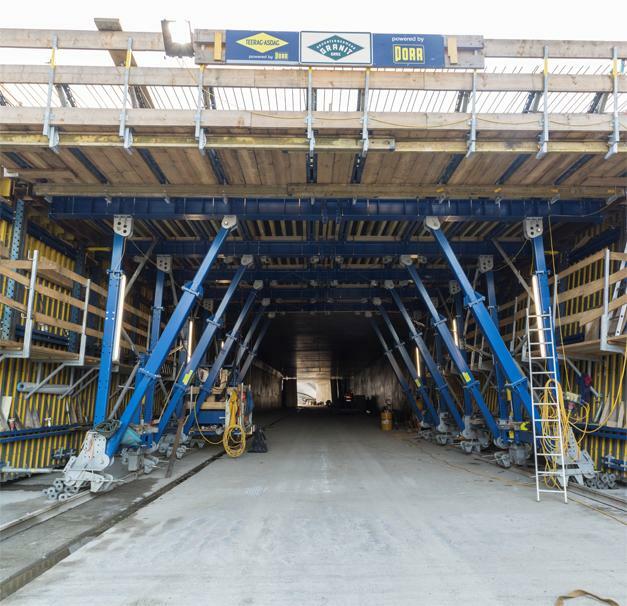 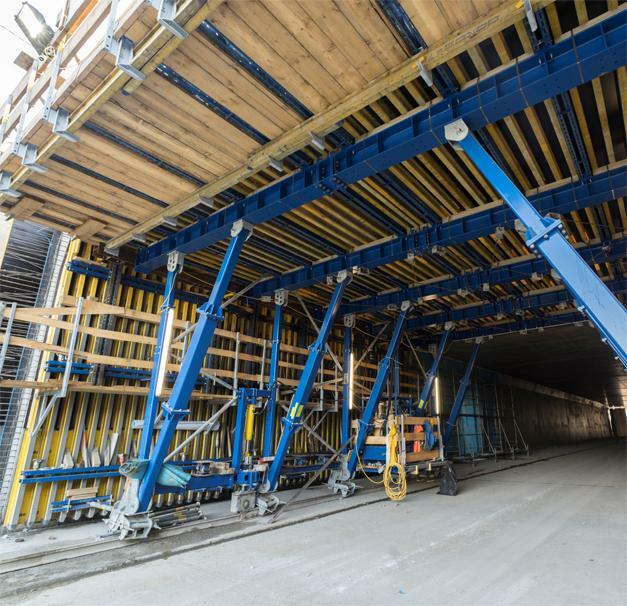 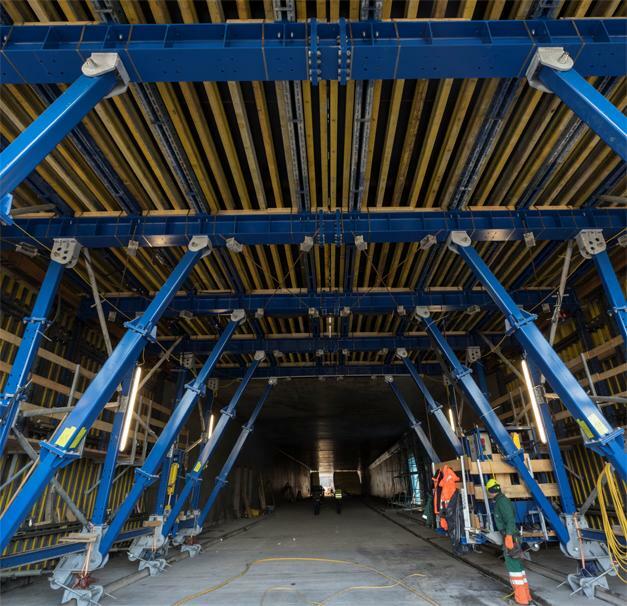 For the 4-lane connector between Puntigam Bridge and Liebenauer Guertel, Doka is the supplier of 2 interior formwork traveller from its Tunnel system DokaCC, 2 slab formwork traveller from Doka's Heavy-duty supporting system SL-1 and wall formwork FF20 for the impermeable tank structures. 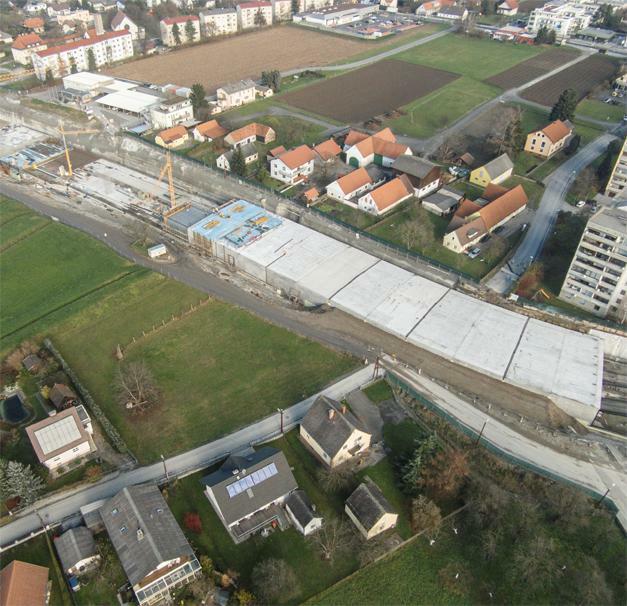 Thank you for your interest - Suedguertel Graz. 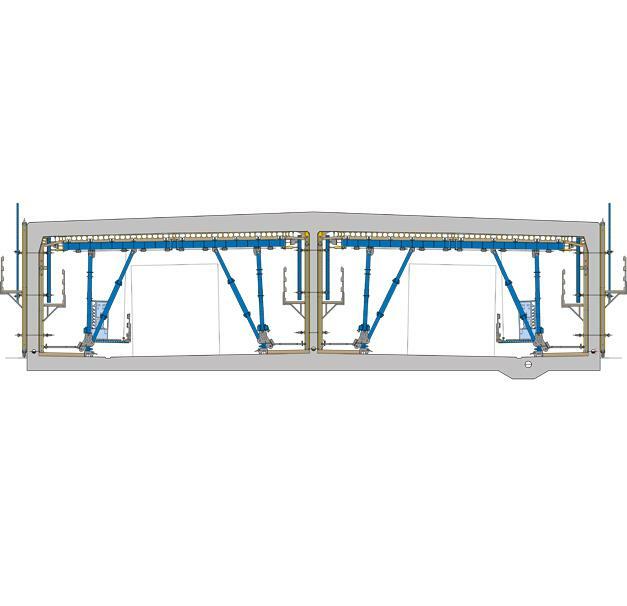 Thank you very much for your interest - Suedguertel Graz.